Invite the whole squad for a chill night of signature drinks and good vibes. The most awaited all day dining buffet in Clark is finally live! 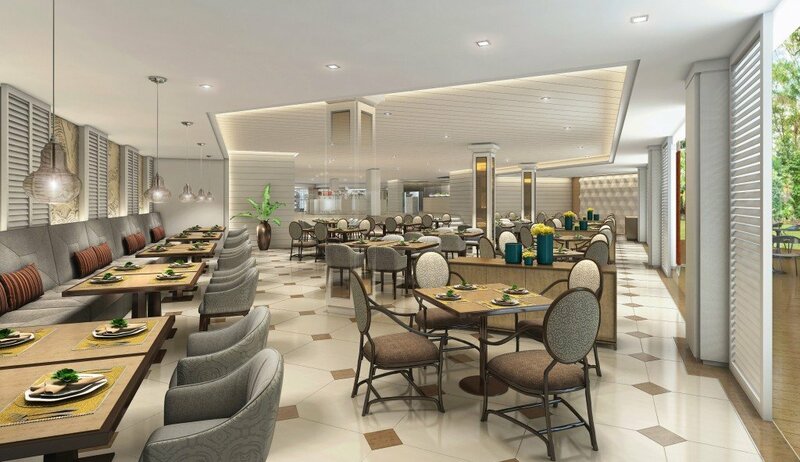 With nine interactive live stations namely Grill, Sushi, Dessert, Fry, Kapampangan, Pizza, Noodle, Dim Sum, and Appetizers ready to serve voracious guests, this new offering from Quest Plus is truly something to experience. Each live station lives up to its description as guests can see how their dishes are being cooked and served right before their eyes.